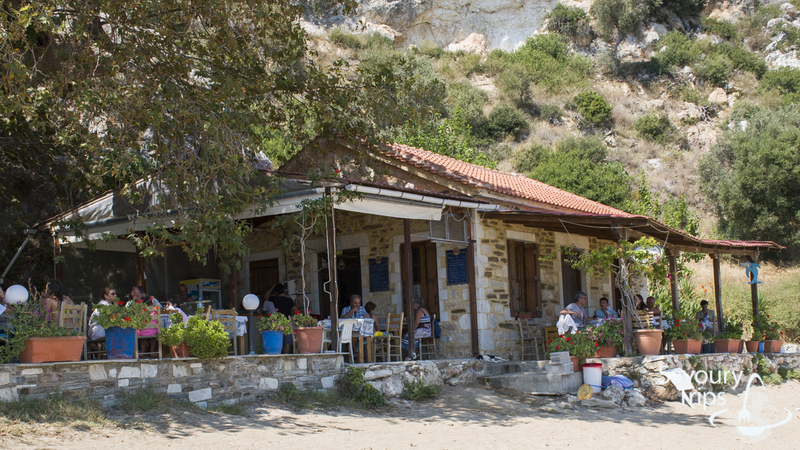 To put it simply, Pelion was a revelation to us last year. How did we get the idea for Pelion? 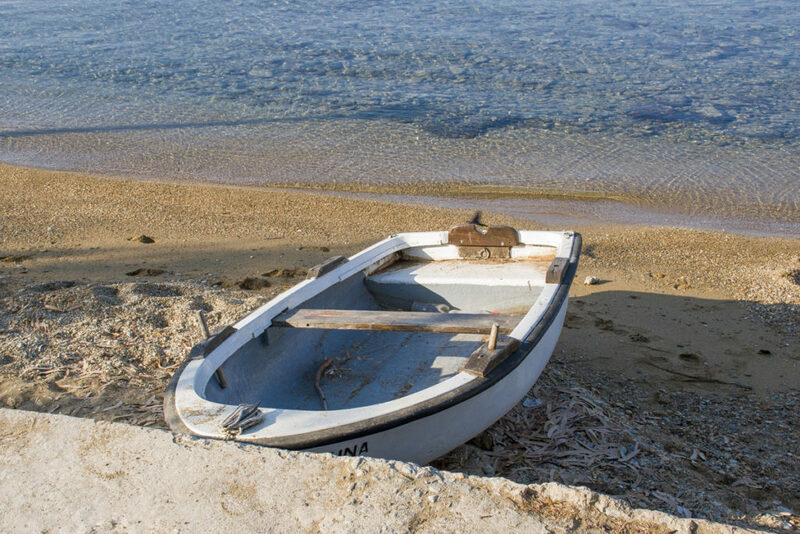 We were looking for something wild, yet peaceful, unexplored, where we can ride a boat. Meaning, the coastline should be indented for it to make any sense, and so that we can hop to a sandy beach in five minutes early in the morning while kids are still asleep. 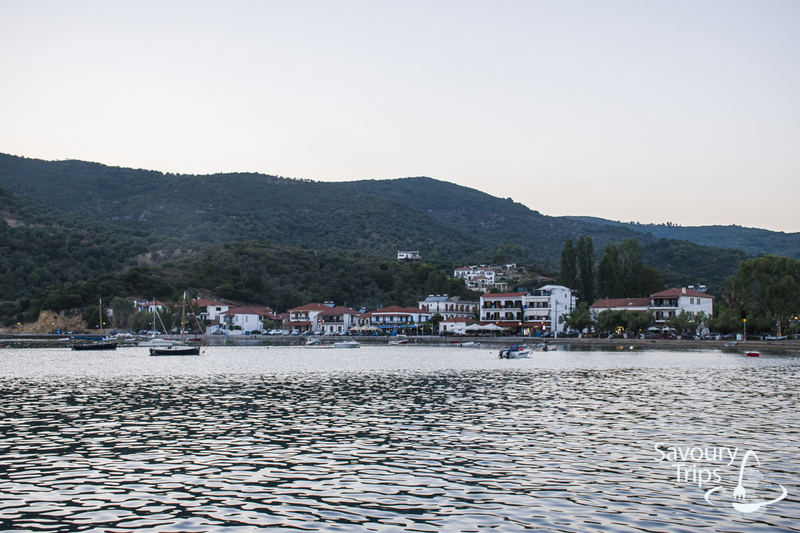 We had heard of Evia, but this time we didn’t want to go there…but somehow we started with it…and came to Volos. Also, Volos as the main town in the area was out of the list. 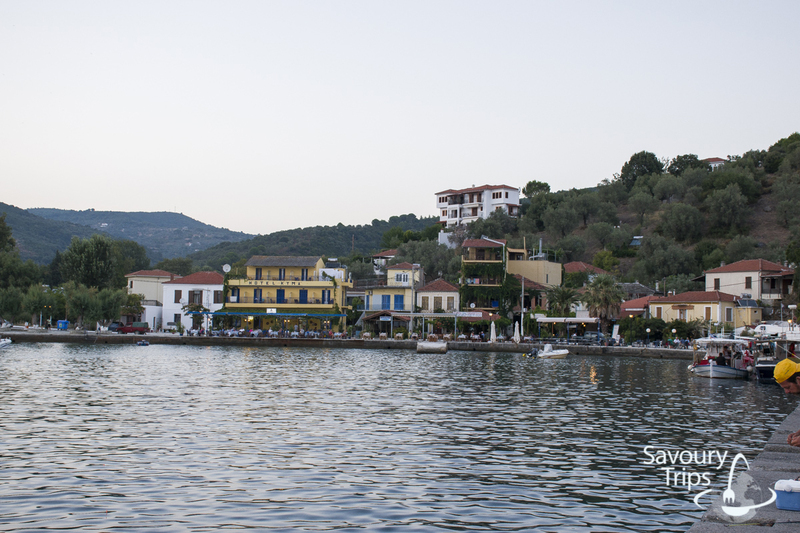 And then idea for this travel guide Pelion Greece was created. 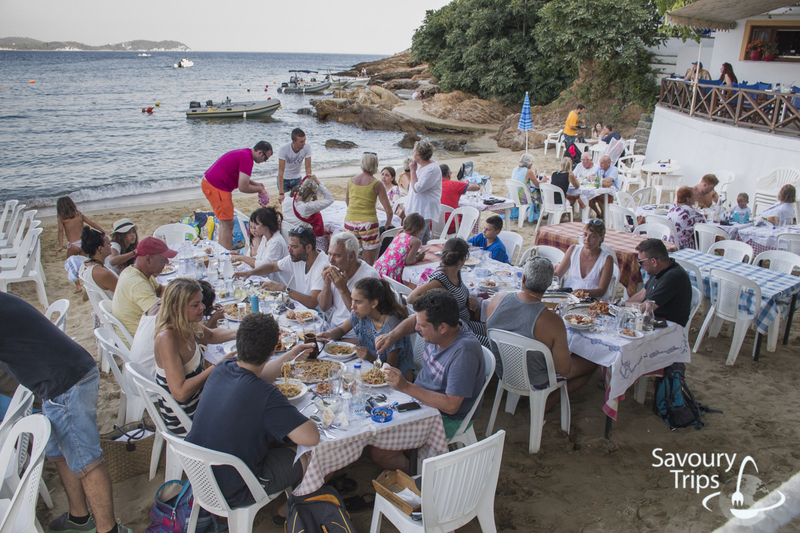 And that’s how we decided to try a holiday on Pelion, right on the south side near Evia and Skiathos. 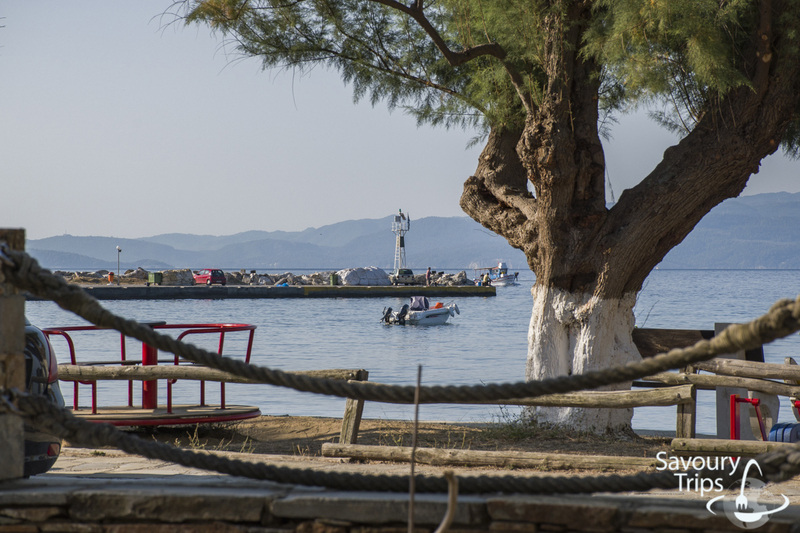 It is located in Central Greece, Thessaly, not far away from the town of Volos, and as an additional orienteering, it’s located also across Evia. The area got its name after the mountain Pelion that’s located there. 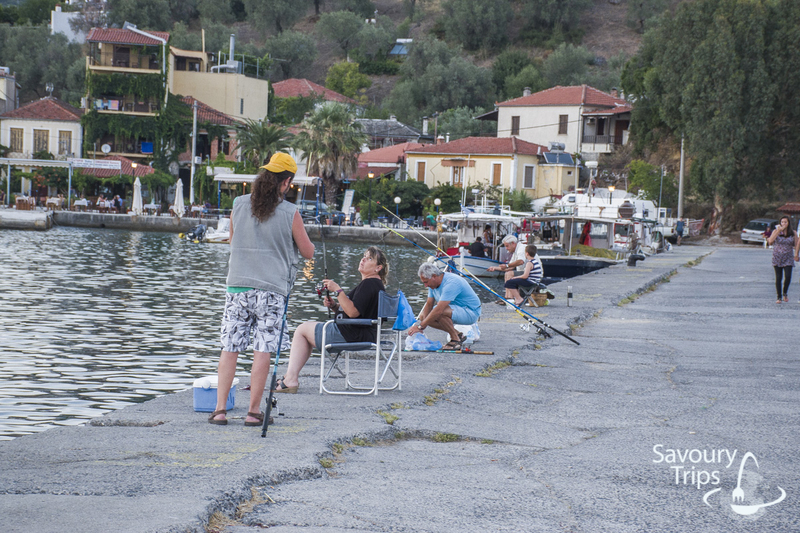 That’s why Pelion is a very interesting destination throughout the whole year. Picturesque villages in the mountain, beautiful nature that gives the opportunities for good hiking, skiing, orienteering, horseback riding and so much more. 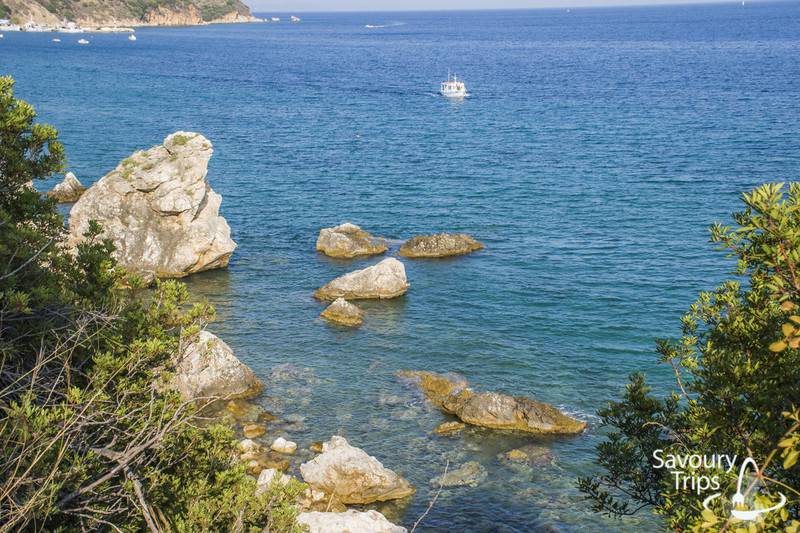 Of course, I will give you all the necessary information about the summer vacation in this Travel Guide Pelion Greece. 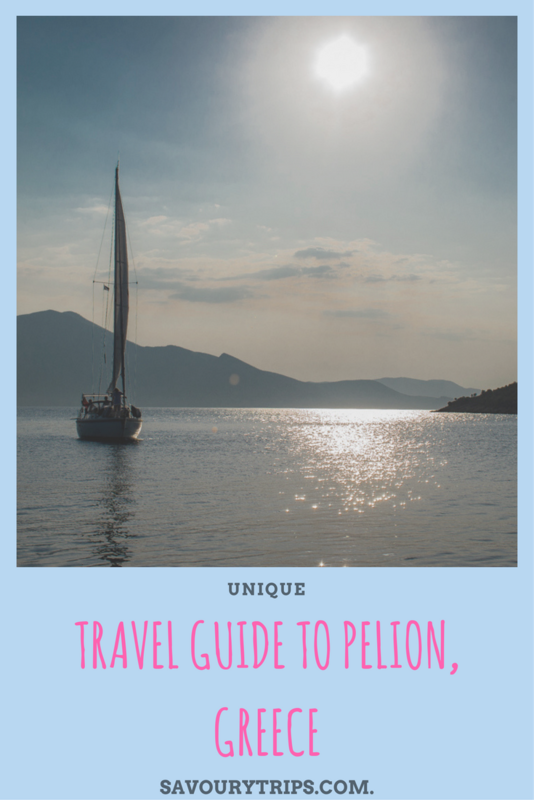 How to get to Pelion? 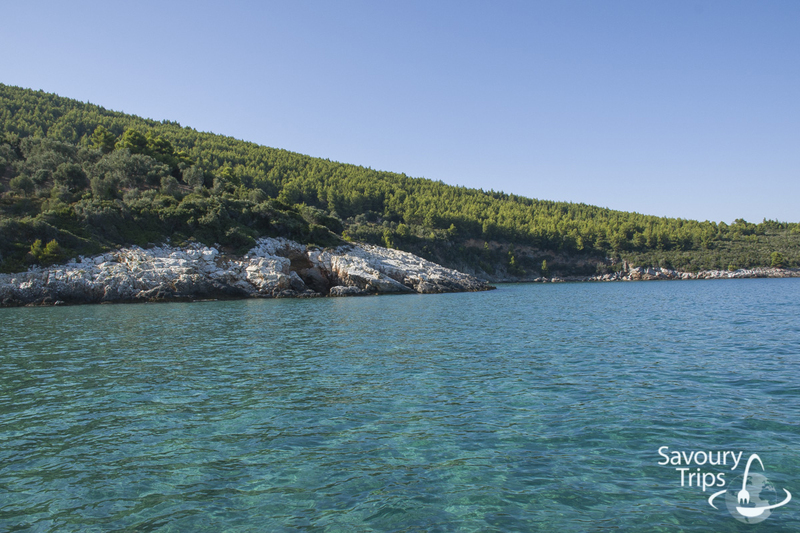 When you get to Athens or Thessaloniki you can catch a new plane for Volos and Pelion. There are about 815 km from Belgrade to Volos, about 13 euros of road tolls and a hundred-ish euros for gas. 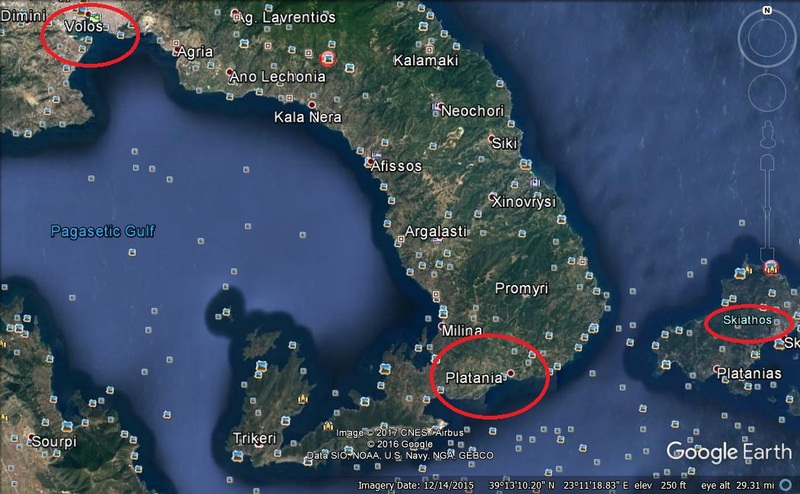 There is about 55 km from Volos to Platania (a famous place I’ll write about). So, Belgrade – Platania 870 km. Thessaloniki – Platania 266 km. 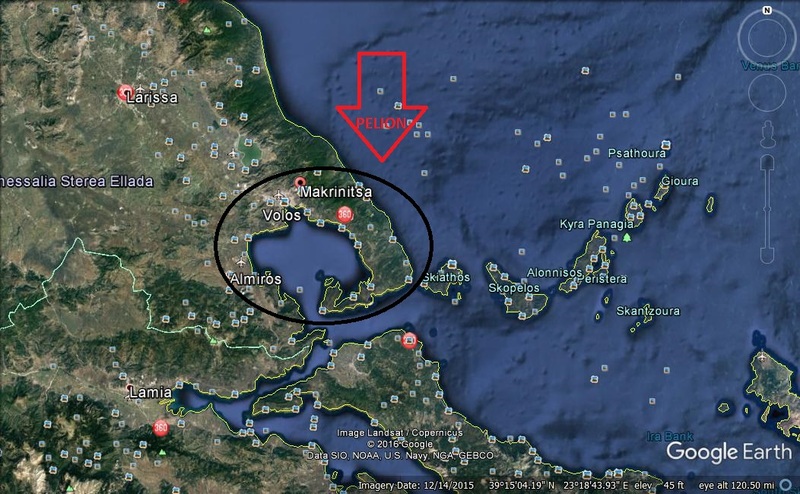 Athens – Platania 290 km. 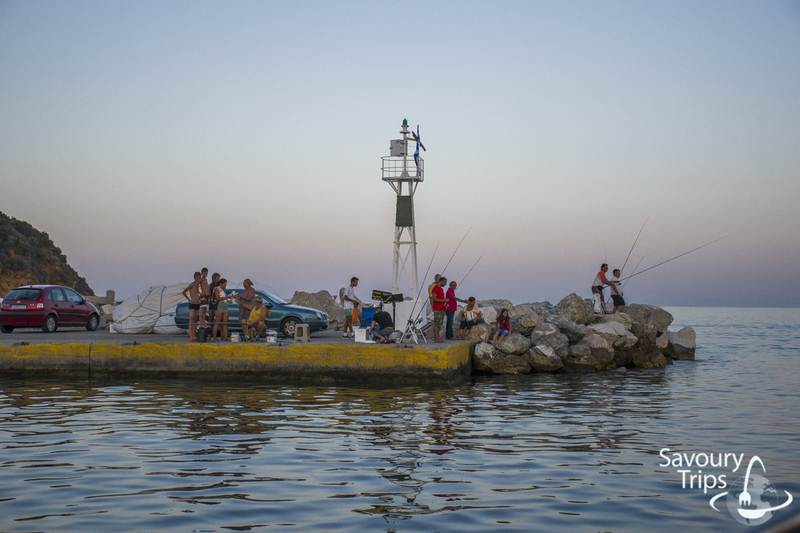 For those of you coming from Serbia – if you go by car, first go to Volos, via Thessaloniki and Larissa. 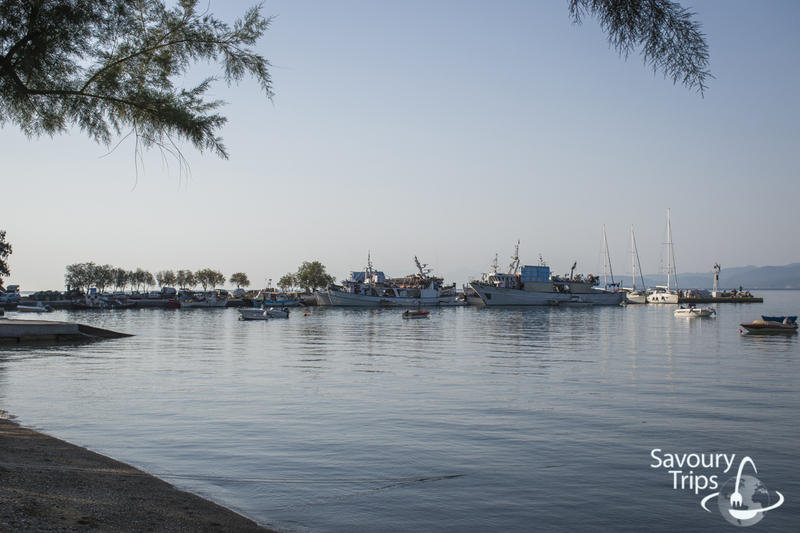 For those of you not crossing the paths with Thessaloniki and Larissa – look for Volos…and after Volos -Platania. On your own or with an agency. You can look at bus lines timetables here. And where did we stay? It’s a small place on Pelion, across Evia. With only a few dozen houses, a butchery, two stores, one bakery, and pastry shop and 8 restaurants :). As they are forbidden to build hotels, there aren’t any, so there are only private houses and accommodation. There aren’t so many tourists either and it’s not urban. 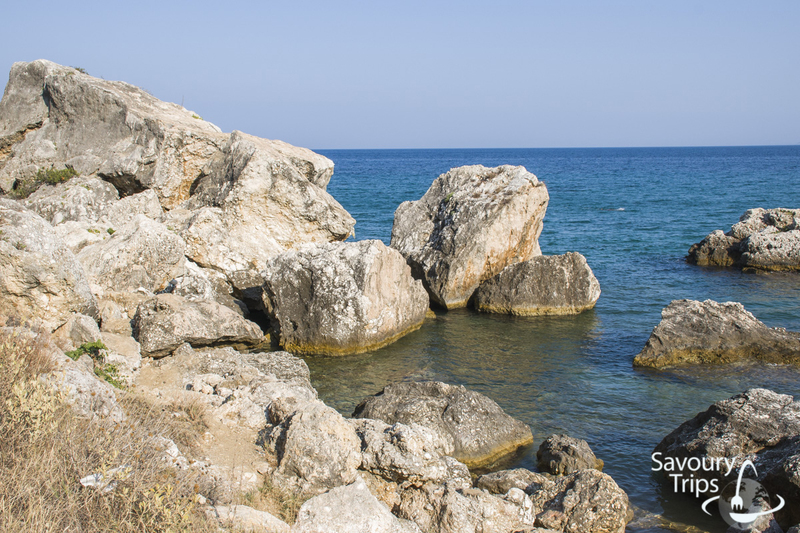 For those of you who like all of this, Platania is the right choice and you won’t regret it. Parking is free everywhere. After a day or two, you will already become one of them and everybody will greet you on the street. It’s as if the time had stopped there. Our Serbian-Greek relationship is traditionally cherished and respected although there are almost no Serbian tourists. Which villages are also interesting? 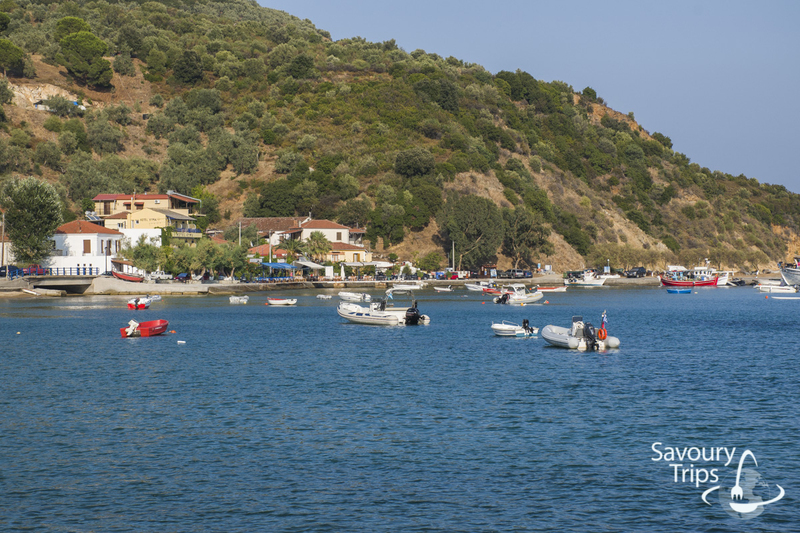 We visited the entire south side of Pelion that faces Evia. 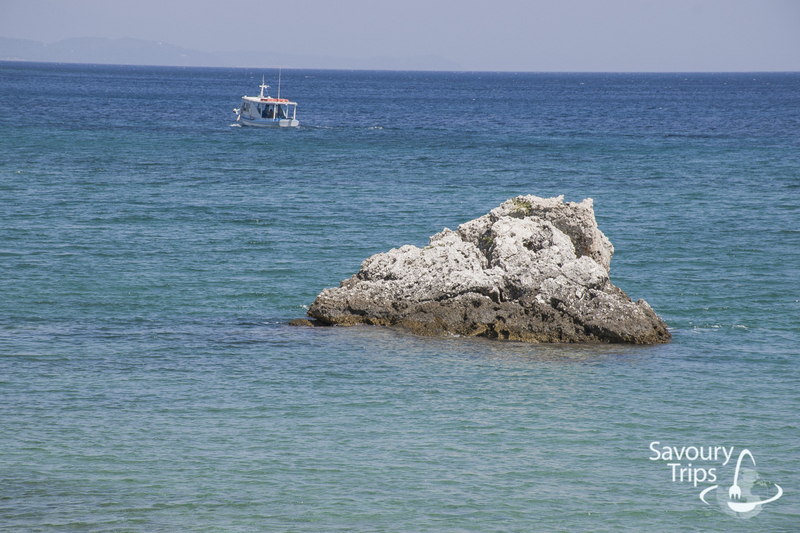 Agios Georgios – it’s closest to the island Skiathos where you can go every day by taxi boat. 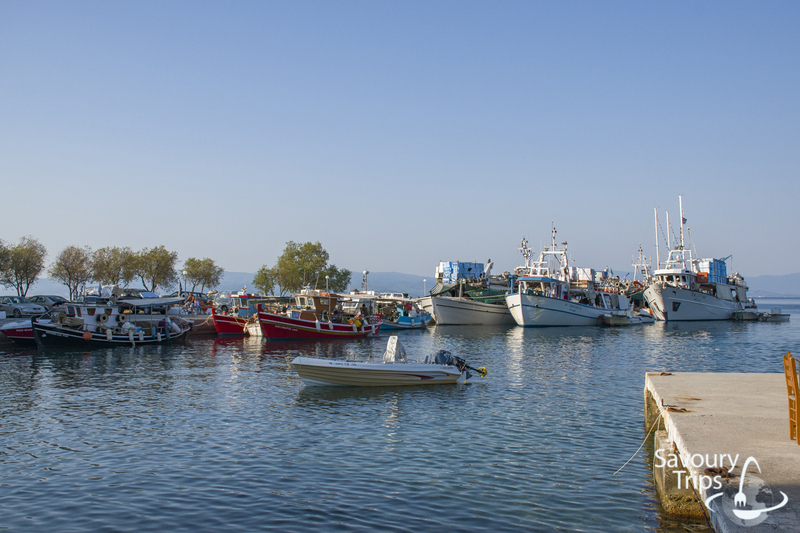 Mikros -right next to Platania, you can come here on foot, too. You’ll see for yourself…it’s not that easy to find accommodation because nothing is commercialized and that’s the reason there are no crowds. Great private accommodation, on the very coast Harmony studios…10 seconds away from the store, 1,5 minutes away from the bakery and 2 minutes away from the butcher’s. 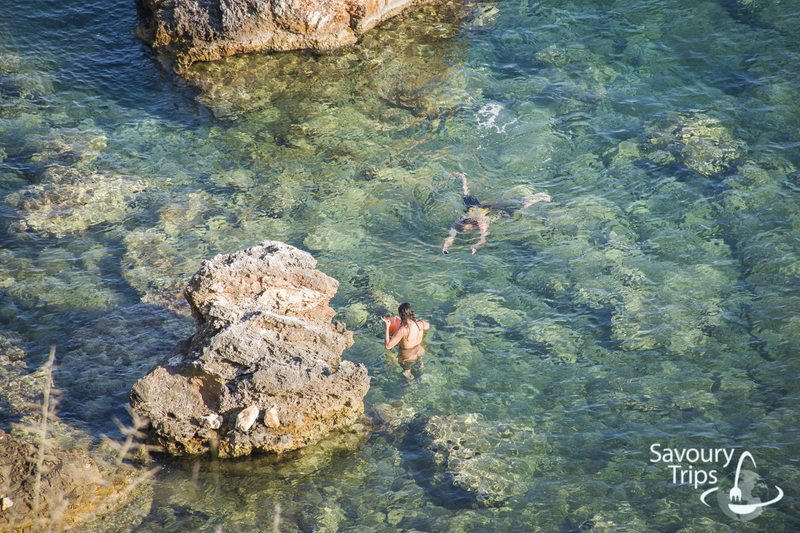 As soon as you leave the apartment you’re already at the shore and you can jump into the sea. The first bigger beach is a slow 5 minutes walk away. How to move around Pelion? With nothing less than a car. But you have to plan it in advance, too, if you’re not coming with your own car. Rent-a-car exists only in big cities, so for example in Volos. 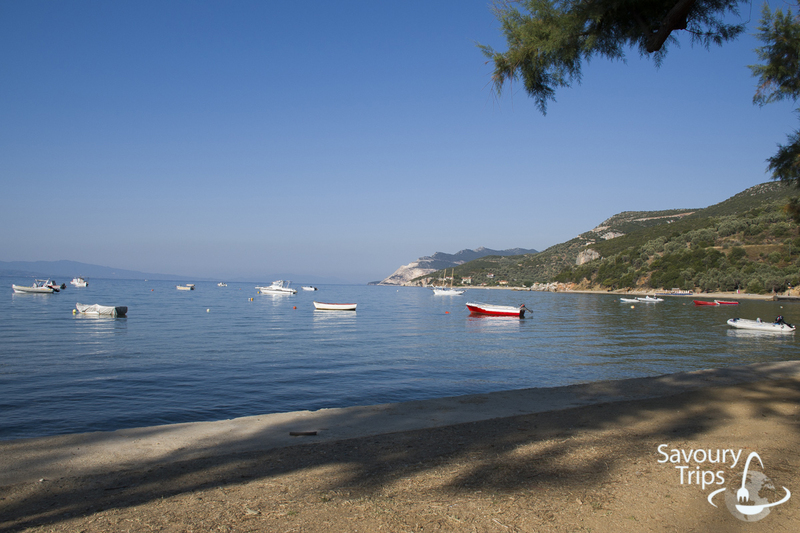 Get to Volos somehow – by plane, by bus, by train, and from Volos by rent-a-car. 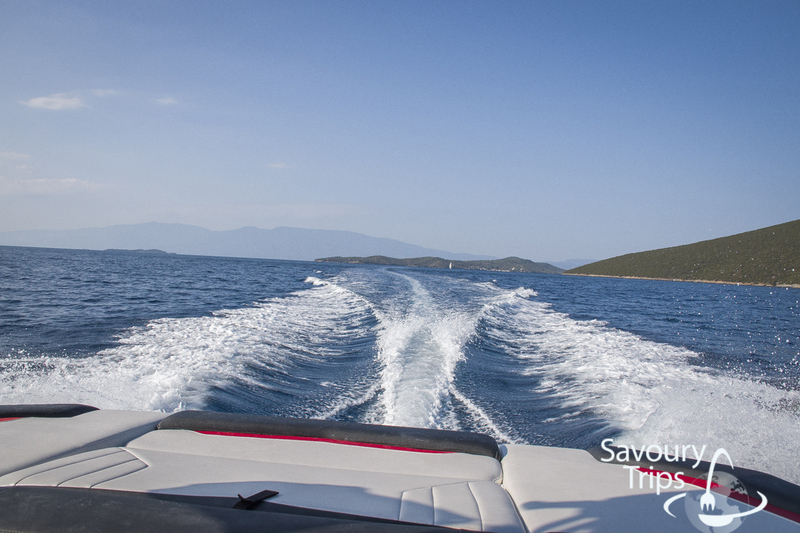 A taxi boat which drives you to the hidden beaches of Pelion, and also to Skiathos, is very popular here. So why not make a use of it. Shorter distances are about 2 euros in both directions. 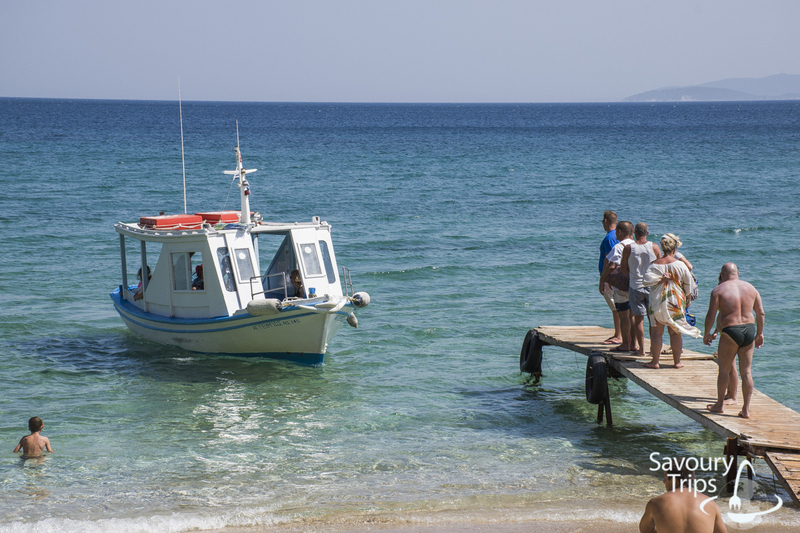 I have never been on a cheaper, yet more decent holiday anywhere in Greece. The accommodation was not expensive, given that it was on the coast, it was nicely equipped and decorated, and it had a big terrace (70 euros per night for the 4 of us). The prices in stores are similar to Serbian in bigger towns. What thrilled me the most was that the best quality fish in restaurants was 30 euros a kilo. 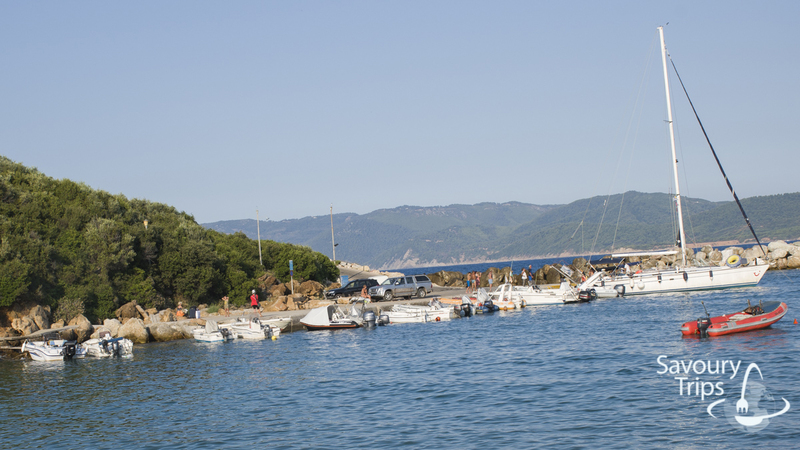 This is an excellent location for sailing fans, Evia and Skiathos are not far at all. And more about what you can do there, and what the beaches are like, in the next post. 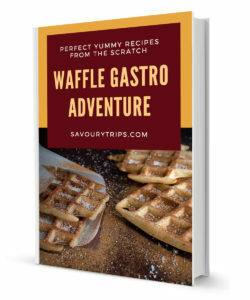 If you are not sure why is so important to travel as often as you can read this.